 Pousada Alvorada offers accommodations in Ubajara. Free private parking is available on site. All units include a flat-screen TV. Towels and bed linen are provided.